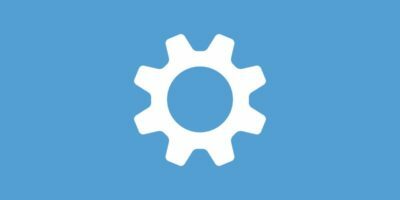 There is a lot of shady software out there that install adware and malware on your Windows system. This is especially true for every Windows user that downloads software from free software download sites. 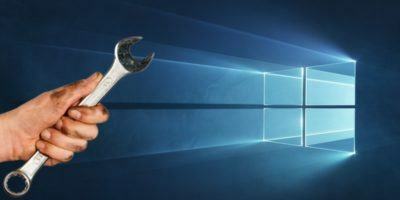 Moreover, every time you install and uninstall a software on your Windows system it leaves behind some residue. If you just want to test out software, it is recommended to use a virtual machine and test the software in a virtual environment. In addition, you can also try out alternative operating systems like Ubuntu by installing it in a virtual machine. 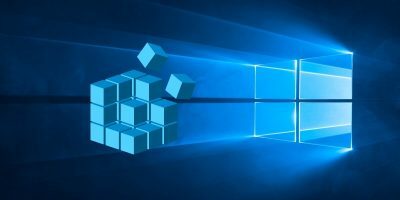 Here is some of the best free virtual machine software for Windows 10 that can help you create virtual machines in just a few clicks. VirtualBox is one of the most popular, free, and open-source virtualization software that makes creating and running virtual machines a breeze. 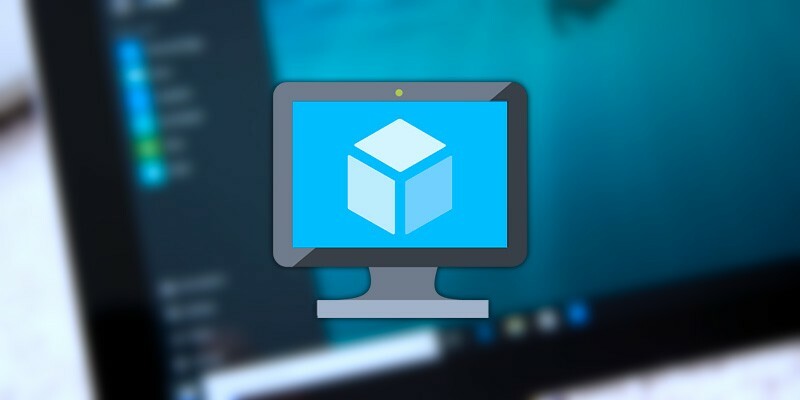 The good thing about VirtualBox is that it is cross-platform compatible, which simply means that you can use it on Windows, Linux, and MacOS. Some of the best features of VirtualBox include, but are not limited to, the ability to take snapshots, seamless mode, support for shared folders, support for drag and drop, and the ability to clone virtual machines. 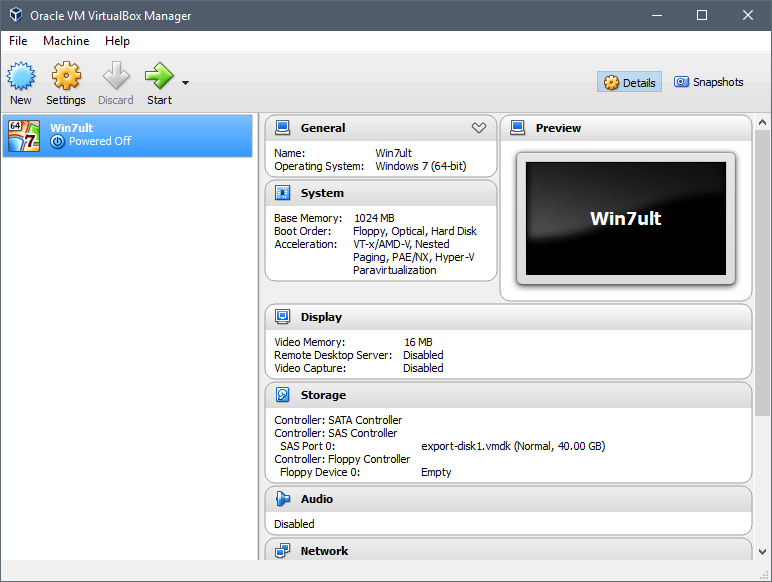 Even with all these features, VirtualBox is very beginner friendly and easy to use. Hyper-V was first introduced in Windows Server 2008 and later – Microsoft included it in Windows 8 and 10 by default. However, Hyper-V is disabled out of the box, and you need to enable it to use it. Unlike VirtualBox, Hyper-V is a powerhouse and is mainly used in the server environment. However, it is still relatively easy to use if you know your way around. The good thing about Hyper-V is that it is deeply integrated with Windows 10 providing you the best stability and scalability. Some of the features of Hyper-V include an extensible virtual switch, dynamic memory, ability to clone VMs, ability to create checkpoints (snapshots), etc. Moreover, you can remote control Hyper-V and automate almost anything using PowerShell. 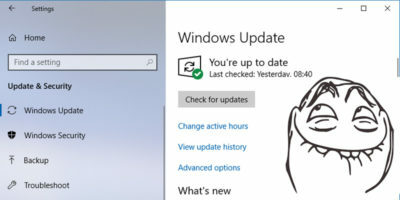 As good as it is, the Hyper-V module is only available for Windows 8/10 pro or enterprise users. 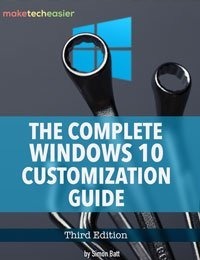 If you are using the home edition, then you won’t have access to Hyper-V. If you don’t want to install any other external software to create VMs and don’t mind a bit of a learning curve, do give Hyper-V a try. VMware Player Lite is the basic version of VMware Workstation and is available for free. 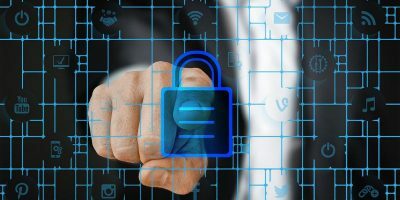 When compared to VirtualBox, VMware Player Lite is lacking in a lot of essential and advanced features like the ability to take snapshots, create clones, remote connections, advanced VM settings, etc. As you can tell, it is aimed towards casual users who just want to try out different things in the virtual environment. 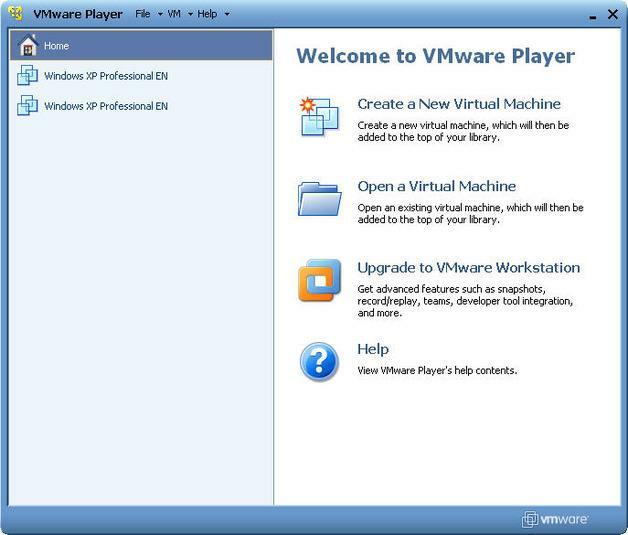 However, VMware Player Lite is easy to use and beginner friendly. That being said, if you want all the advanced features discussed above, you should either buy VMware Player Plus or VMware Workstation. 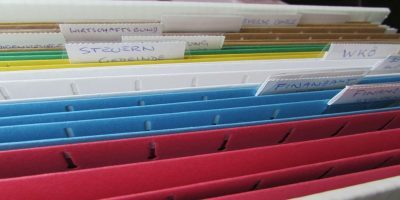 These premium options are great if you are a heavy virtual machine user and want better stability and far more advanced features provided by VirtualBox. Even though you have multiple options, if you are a casual user who uses the VM to test new software or to run other operating systems right on Windows, just stick with VirtualBox. It is good for day-to-day usage. Personally, I use VirtualBox to run multiple operating systems and to test new software or settings. 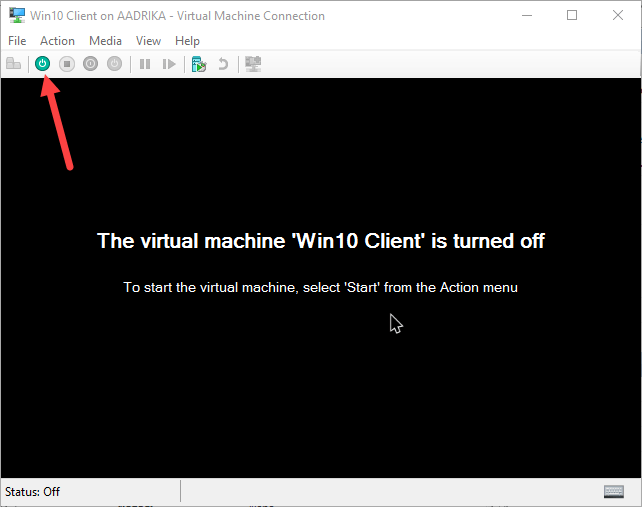 Do comment below sharing your thoughts and experiences about the above-mentioned virtual machine software for Windows 10. > In addition, you can also try out alternative operating systems like Ubuntu by installing it in a virtual machine. My main use for virtualization has always centered around Alternate OSes and rarely to run a specific app. It’s been a few years since I’ve run my favorite – Virtualbox – preferring instead to run altOSes on pure metal: via LiveCD, LiveCD with persistence or USB before a hard drive install (if they get that far). There’s something about losing myself completely in a new OS and trying to find real solutions to real hardware issues. It helps me decide whether the OS is truly useful in any kind of real world setting: true response time, wifi, sound, ability to read fat32 USBs (at the very least) and some minor other stuff. For specific apps, I like emulators like Wine (Wine Is Not an Emulator) and DOSBox (sometimes DOSemu). I feel more attached and connected to my main system. These don’t seem to pull as much resources either. As a side note: I came across PCem a couple of days ago. Investigating further but its’ users seem especially keen on it. Um, no. 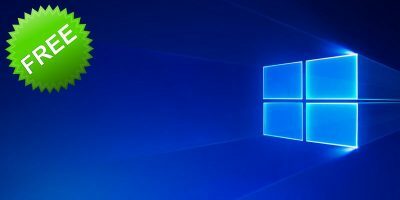 This article is titled “Three of the Best Virtual Machine Applications for Windows 10”. “FOR WINDOWS 10”. By its very title, this article has absolutely nothing to do with running VMs on operating systems that are *not* Windows 10. While possibly accurate, and maybe even *good* in a general discussion of virtualization on multiple platforms, your opinions on the best ways to virtualize anything on your non-Windows 10 operating system are counter productive and confusing here. I laughed after I left the comment. Meant to come back and add an oops! Thanks for clearing that up, Clark!